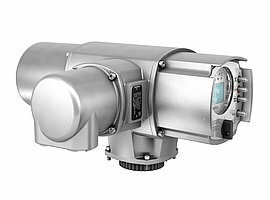 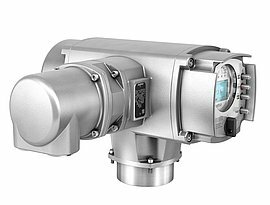 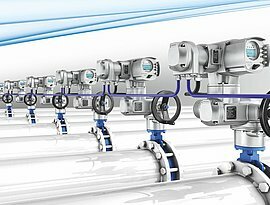 AC controls are your perfect solution if the application requires self-adapting control functions, data logging, confi gurable interface or if valve and actuator are to be integrated into a Plant Asset Management System due to advanced diagnostic functions. 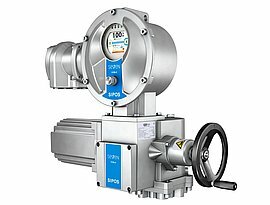 AC controls are equipped with a parallel interface for free configuration and/or interfaces to fi eldbus systems as used within process automation. 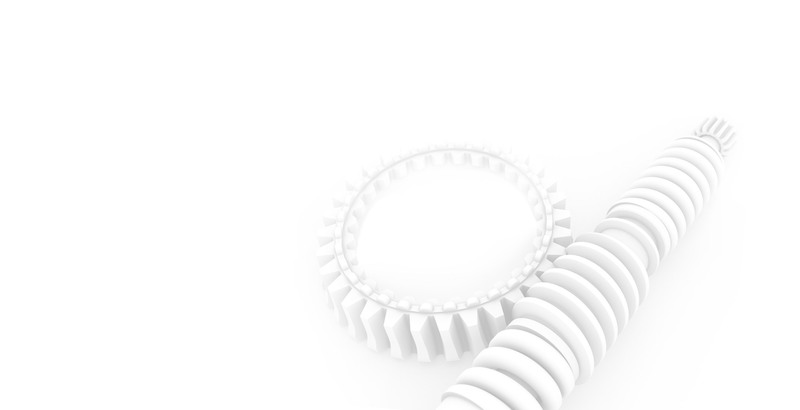 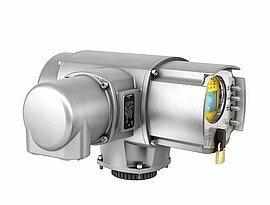 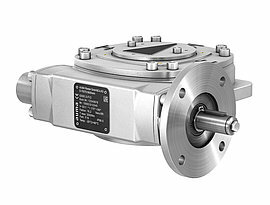 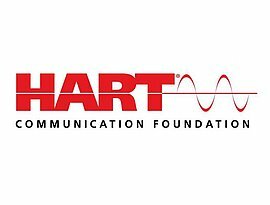 The diagnostic functions comprise a time-stamped event report, torque characteristics logging, continuous recording of temperatures and vibration within the actuator and, furthermore, counting the number of starts and motor running times. 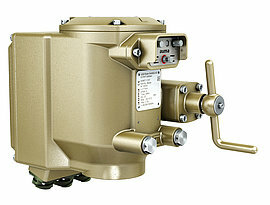 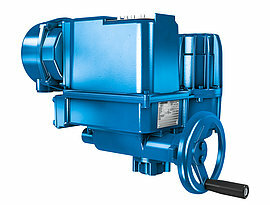 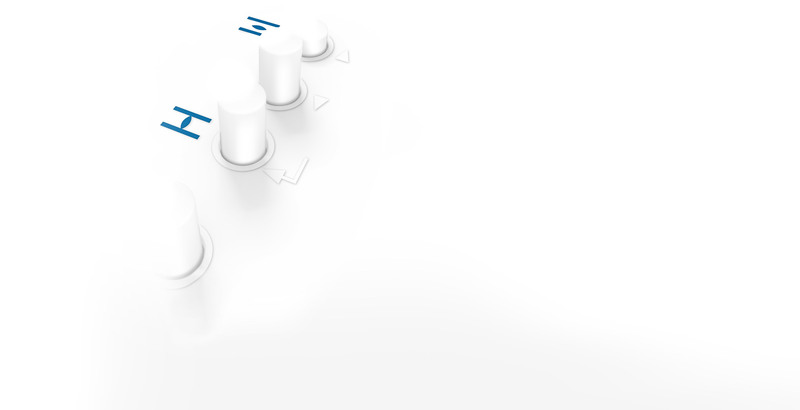 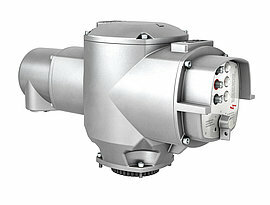 Further to the basic functions, AC controls offer a number of options to meet special demands. 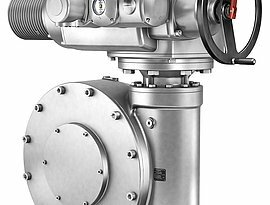 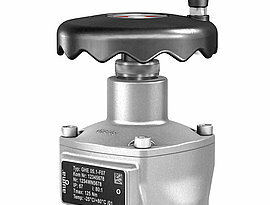 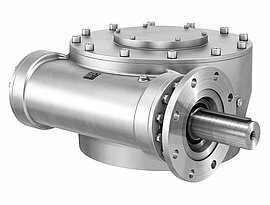 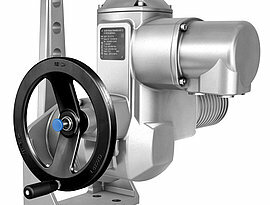 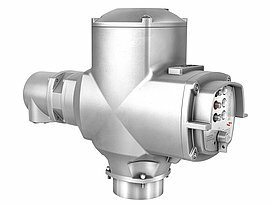 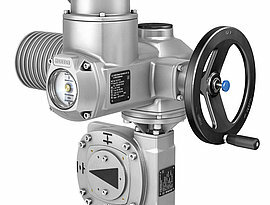 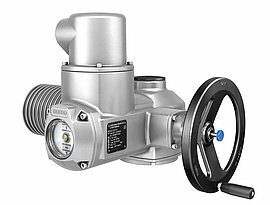 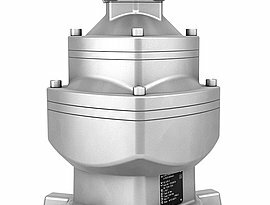 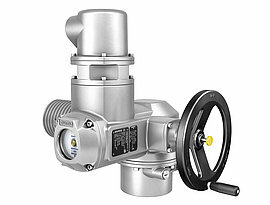 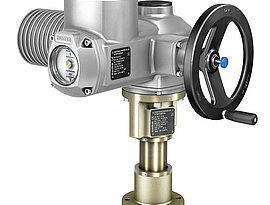 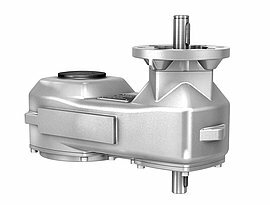 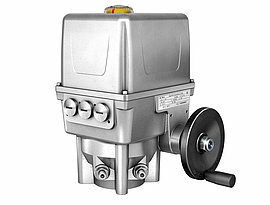 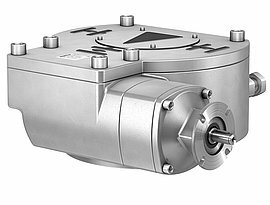 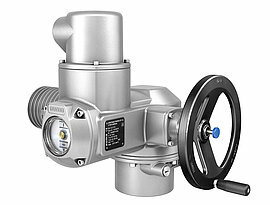 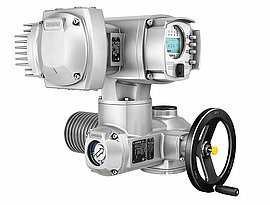 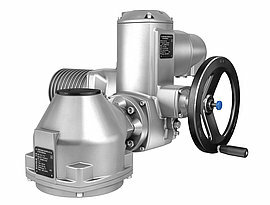 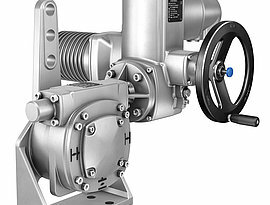 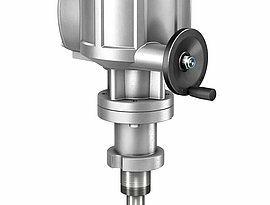 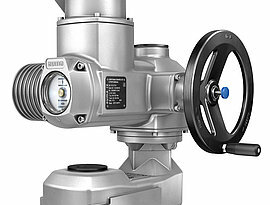 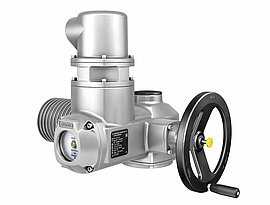 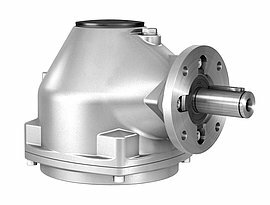 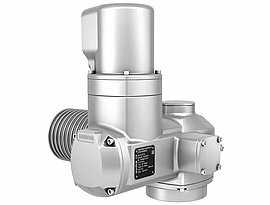 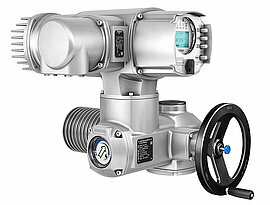 These include torque by-pass to unseat valves if tightly seated or functions for extending operating times to avoid water hammer within pipelines. 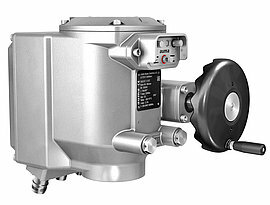 With the development of the AC 01.2, particular emphasis was laid on user-friendliness and the ease of integration of actuators into the DCS. 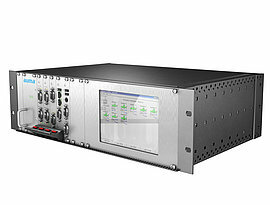 The large graphic display is used to perform menu-controlled programming of the controls, optionally using AUMA CDT via wireless Bluetooth connection. 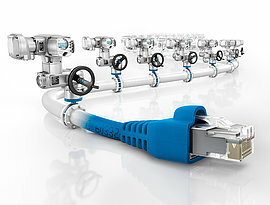 For fieldbus connections, AC programming can be performed from the control room.